is it not true that only Almighty God can send prophets? Since only God has the power and authority to send demons to their eternal punishment, there is only one conclusion that can be reached. "The wisdom of God - By the "wisdom of God," here, is undoubtedly meant the Saviour himself. 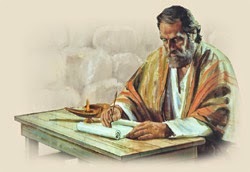 What he immediately says is not written in the Old Testament. Jesus is called "the word of God" John 1:1, because he is the medium by which God "speaks" or makes his will known. He is called "the wisdom of God," because by him God makes his wisdom known in creation (Colossians 1:13-18 and in redemption 1 Corinthians 1:30." 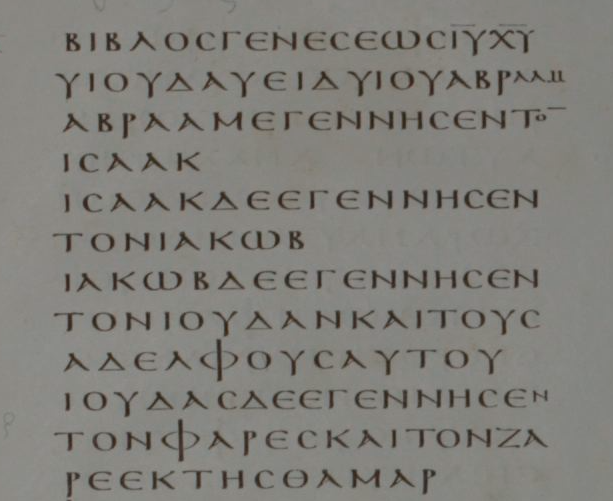 "49-51. said the wisdom, &c.—a remarkable variation of the words in Mt 23:34, "Behold I SEND." 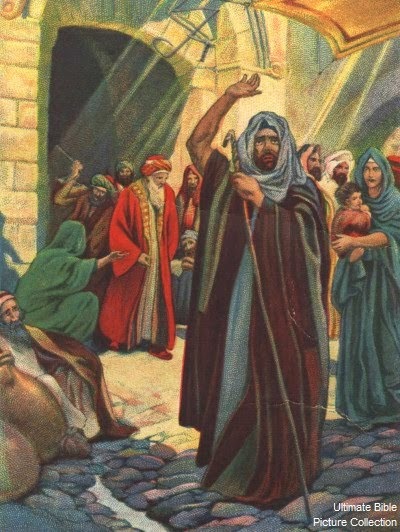 As there seems plainly an allusion to ancient warnings of what God would do with so incorrigible a people, so here Christ, stepping majestically into the place of God, so to speak, says, "Now I am going to carry all that out." 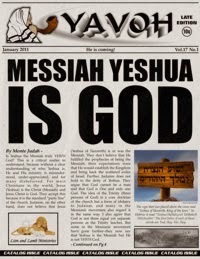 Could this be other than the Lord of Israel in the flesh?" 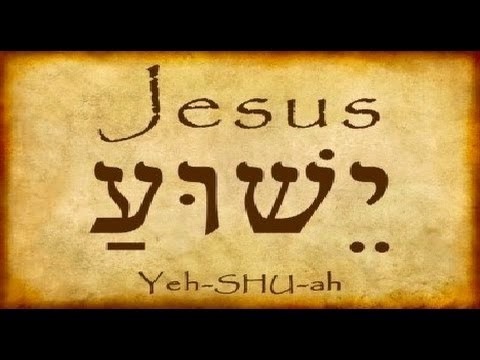 Where Does Jesus Say, "I Am YHWH (God)" in the Bible? Where Does Jesus Say, "I Am God. Worship Me?"